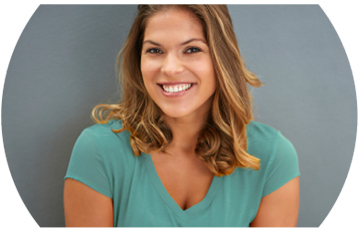 Before and after photos of abdominoplasty surgery performed by Mat Griffiths. After pregnancy or losing weight then some may find that they are left with excess tummy tissue and skin that no amount of exercise can get rid of.Abdominoplasty surgery can remove the unwanted skin, fat and stretch marks and restore the desired silhouette. This patient had a gap of 6cm between the vertical muscles (divarication) so these were plicated and returned to the midline before excising excess loose skin. This lady also had a breast uplift and enlargement (Mummy Makeover) see the full set of images here. On examination the patient, of average build and with 2 children, had moderate excess skin and fatty tissue and musical weakness +++ (divarication) which was not improved by exercise in the gym – ‘I don’t like my big belly’. Operation involved full abdominoplasty (526gms), Liposuction (500mls to flanks) and repostioning and tightening of abdominal wall muscles. On examination, patient of average build with 2 children, said she wanted to ‘get rid of this excess skin’. The loose excess skin and fatty tissue was mainly below the belly button and muscle weakness +++ (divarication) needed to repaired in the midline. Operation involved a full abdominoplasty (710gms) and repostioning and tightening of abdominal wall muscles (wrinkles on skin from post-operative compression garment). 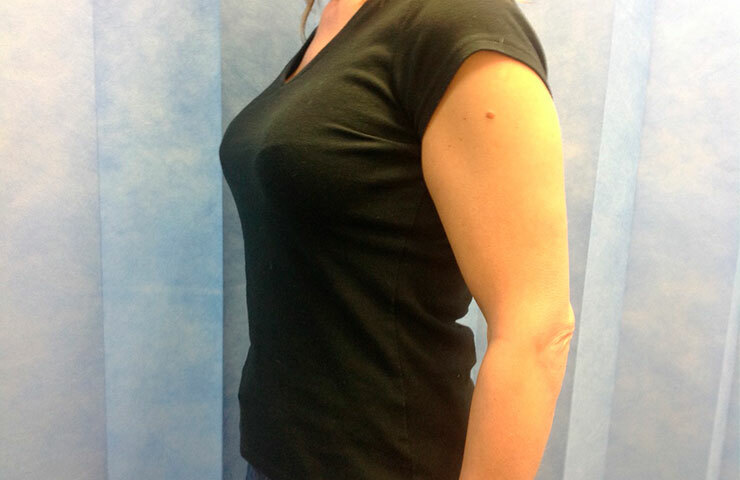 Patient of slim build and good abdominal muscle tone came to clinic with post-operative complications with a Caesarean scar which required re-exploration and drain – “I don’t like the uneven scar and over hang of upper skin”. Operation involved a mini-abdominoplasty (300gms). Belly button not moved. If you want find out more about Abominoplasty or a surgical procedure, please get in touch and we’ll be happy to assist you further.